Taking time with each picture, we delight in crafting the best possible frame for you and your artwork. 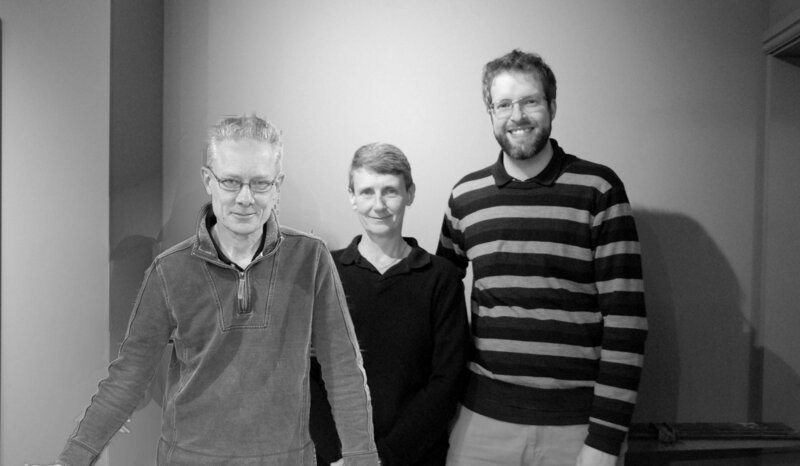 Please learn more about the team below and call in so we can help you find your perfect frame. 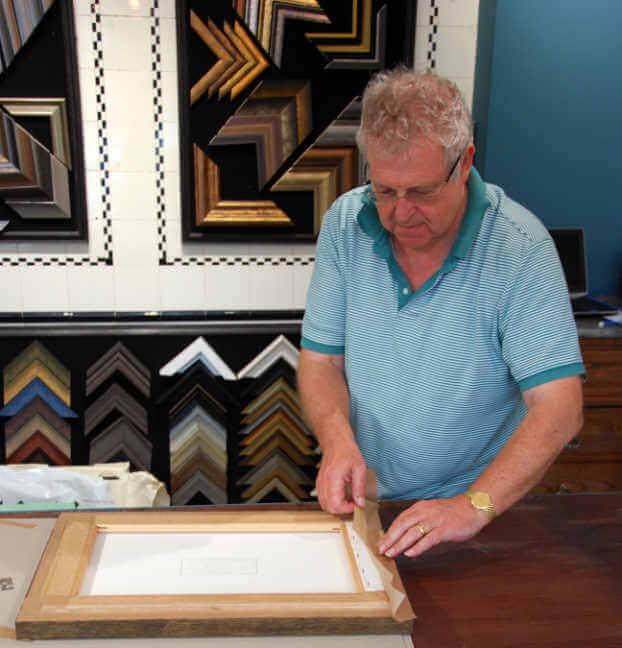 As Framers we focus on delivering the very best of traditional hand finished frames to enhance your art works and spaces and the most modern conservation framing techniques to ensure they endure. We look to serve the art and design enthusiasts in Caversham and the surrounding area. 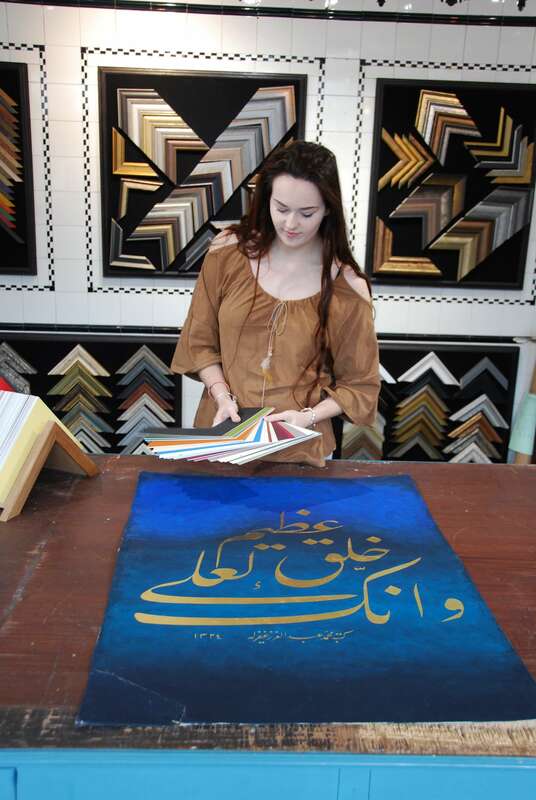 Our team has a deep background in art, art history, and the practical craft of framing. The business has been established for over 30 years and is now family led by Alex Foster. Alex has an M.A. 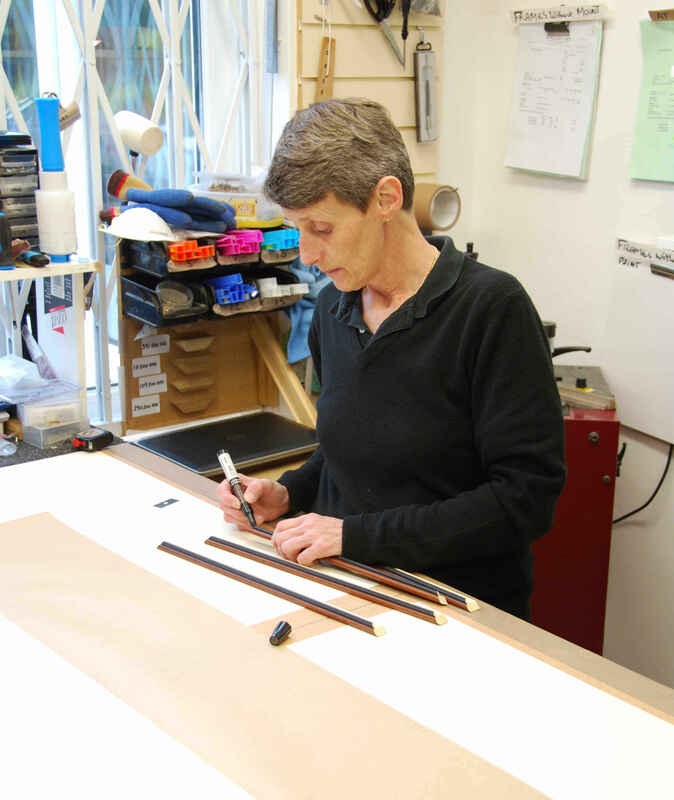 in Art History with distinction from the University of London, studied at Central St. Martins School of Art, and trained in the traditional skills of hand finished frame making and gilding with one of the counties oldest frame makers. 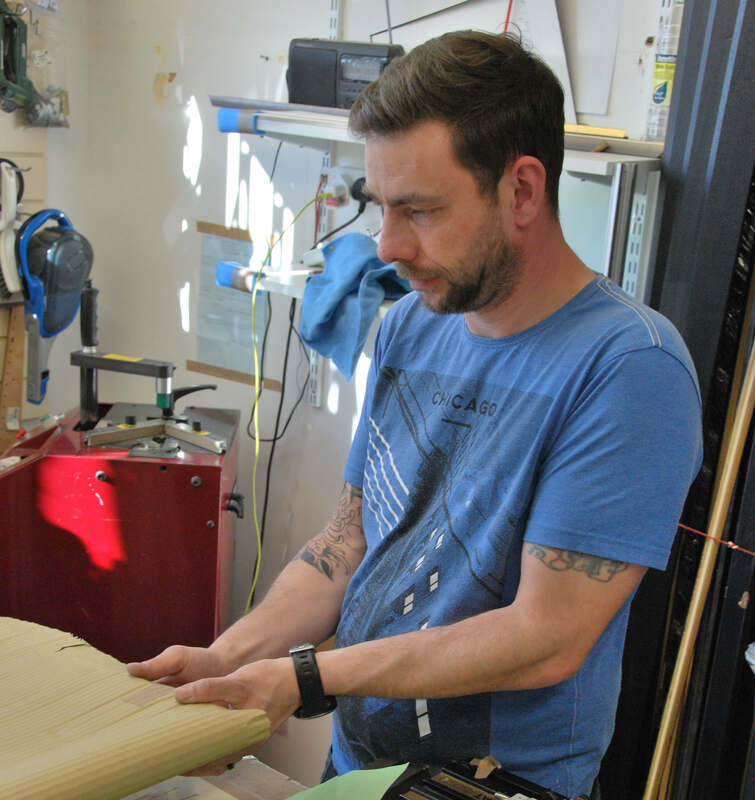 Our team is a mixture of fine artists, experienced craft workers, restorers, and business people. We understand the needs of our customers ensuring that the best frames are always chosen and that the execution of the work is timely and of exceptional quality. 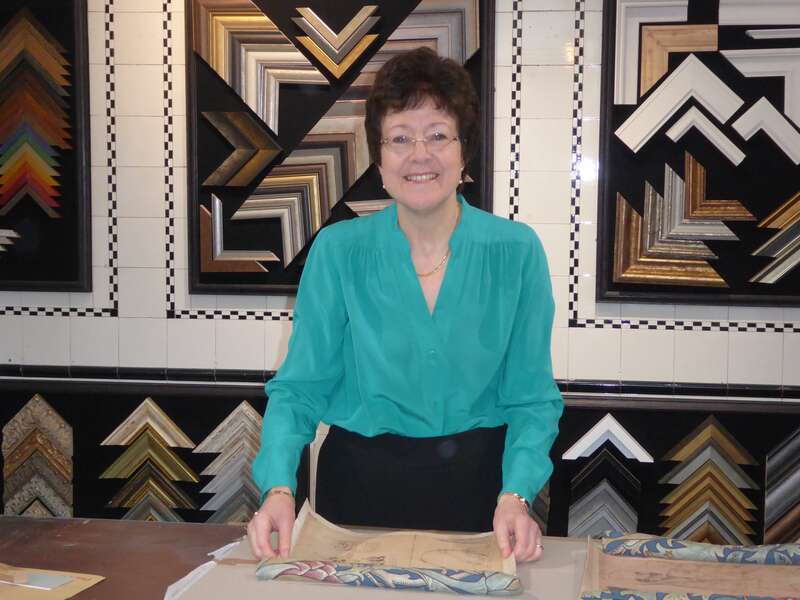 We look forward to discussing your framing project with you, so please come in and talk to us. I am an Art Historian with a passion for the history of frames and art presentation. 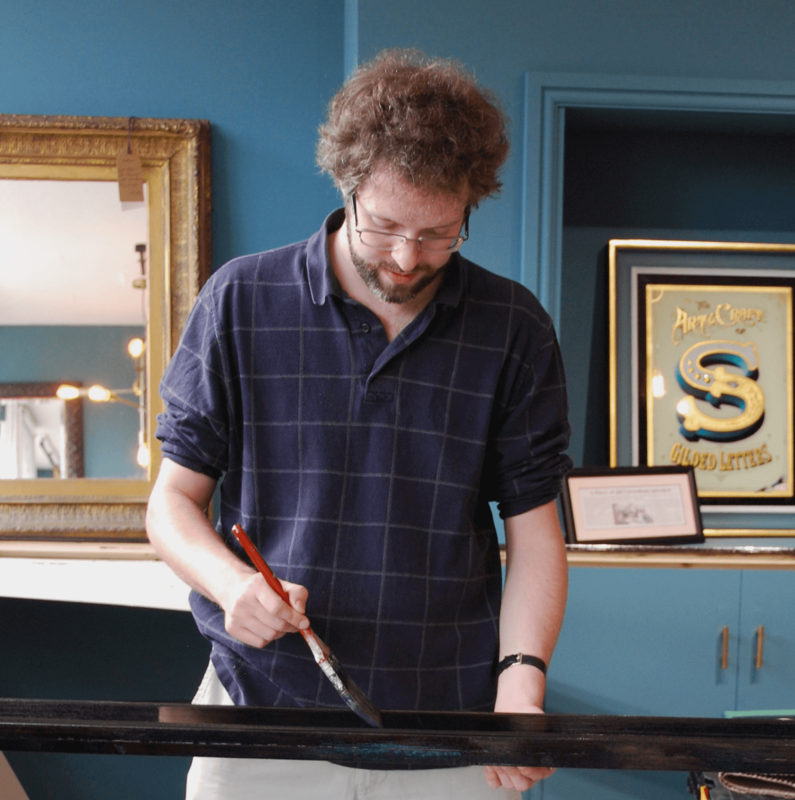 I also trained at one of the oldest framers in the country (150 years), learning the traditional craft with hand painted finishes, restoration, and gilding. I am delighted to be able to continue and develop picture framing at The Caversham Picture Framer. I've made picture frames for over 10 years. As well as being a friendly face, I am an expert conservation framer with an exceptional eye for detail. The chances are any frame you buy through us will have been fitted and inspected by me. I come from the local area, and have been framing for 10 years. I cover all the aspects of framing. 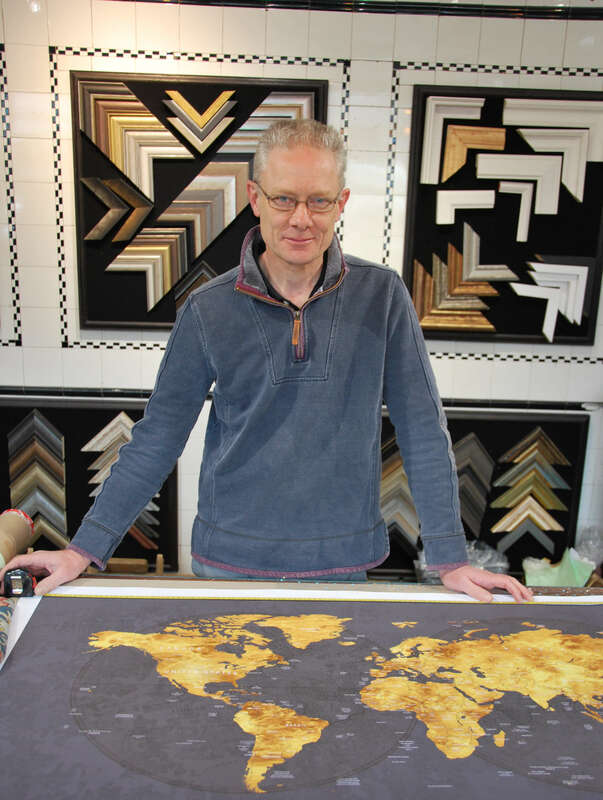 I have a background in mapmaking and IT, but now I am particularly involved with making and finishing our trademark handfinished frames and stretching works on canvas, as well as helping customers in the shop find the frame which does full justice to their artwork. I am an artist who supports the workshop, preparing textiles we have for framing as well as working in the shop as a Framing Consultant. I am also helping with the business administration, marketing, and events while studying for a degree in Management sponsored by the Company. With a long background in industry, finance and the law, I now help my son Alex in the business when I can. You will often see me advising on the best picture frame for an artwork, but I also advise Alex on ways to help the company progress and improve our service for you. I trained at the Courtauld Institute of Art, London University in the Conservation of Paintings. I have a deep interest in Art, and now enjoy supporting my son Alex by helping customers choose the best framing options for their art work. I am a qualified conservation framer and have been framing for about twenty years. I work part-time freelance in the workshop producing all types of frames, finishing and fitting works ready for customers. As well as being a framer, I am an experienced carpenter and joiner and enjoy all types of working with wood. As I am deaf, you will see me in the workshop, rather than serving customers.